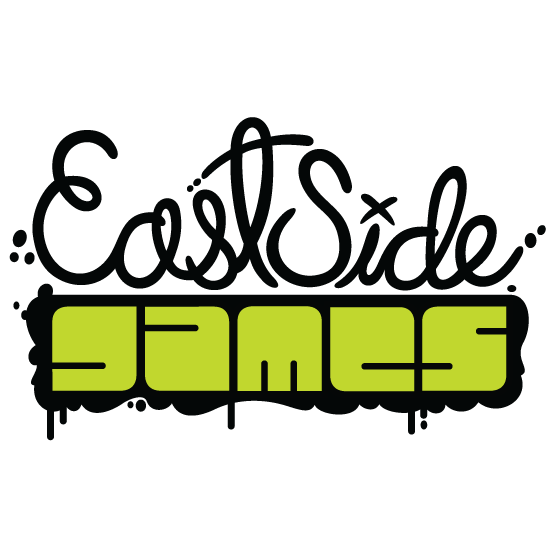 East Side Games is on the lookout for a Senior Software Engineer with Unity Experience. We want you (yes, you!) as our dedicated Senior Software Engineer who will make use of your technical experience in game development with Unity3D and apply it to multi-platform games for Android and iOS mobile platforms. You’ll work with other client-side and server-side engineers to design and implement systems and architecture for games. Most of all, your skillset will add value in managing teams of engineers for current and future projects. Design and implement systems and architecture for games. Deliver high quality and well-structured code. Provide regular feedback on improvements to game design, processes, workflows, or toolchains. 2+ years’ experience as a technical leader to other engineers. 2+ years with C# and/or Unity. 3+ years with object-oriented game/mobile languages such as Objective-C, Java, C++, or AS3. Must have a strong interest in the social and mobile gaming space; we actually encourage you to play games and provide input in their design.